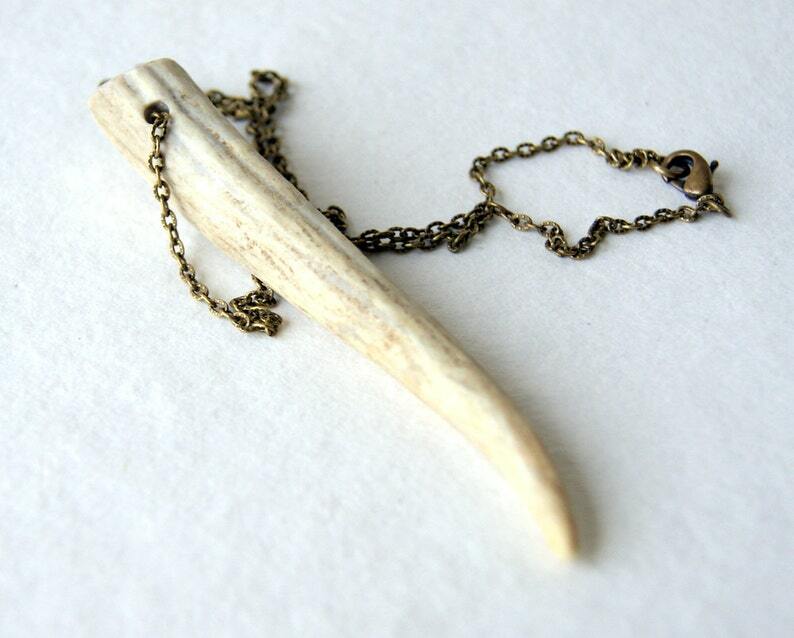 A real deer antler tip hangs from an antiqued brass chain that closes with a lobster clasp. 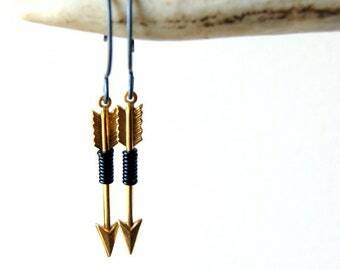 This is my stock photo for this necklace. Antler tips will vary, as my collection is constantly changing. Choose length at checkout: 22". 24". 26". 28". 30". The quality of this item is outstanding. It is so beautiful in person. I wanted to give my friend an Italian horn for Christmas and decided to give her this instead of a metal or plastic one and I am SO HAPPY I decided to do this. Thank you for such a wonderful piece of art.